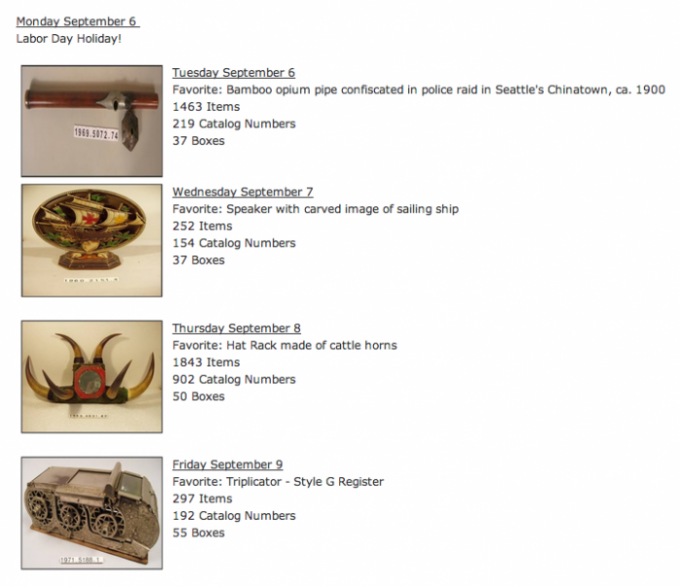 MOHAI Weekly Packing Logs - Seattle Professional art hanging, art moving and art consultant. 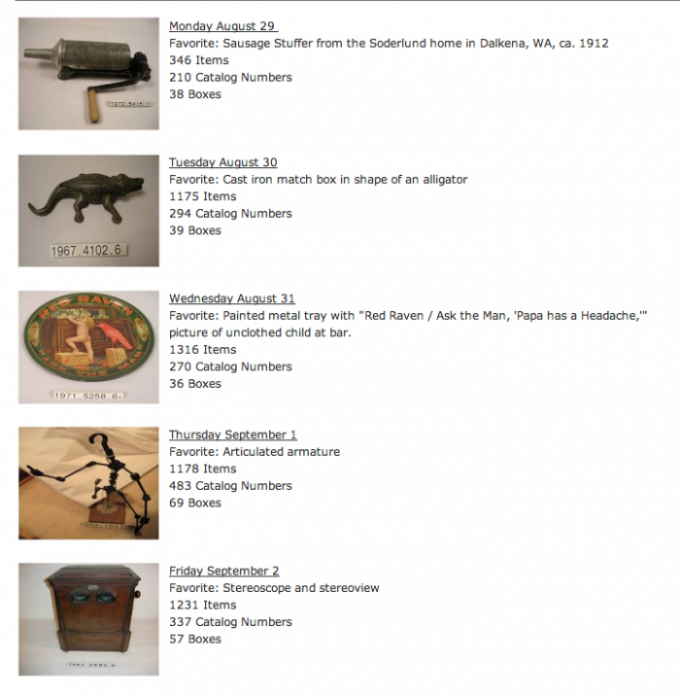 Tasked with packing over 100,000 artifacts in the Museum’s collection, Art Packers narrowed it down to one favorite artifact from each day. Below are two logs recorded shortly after the packing began.